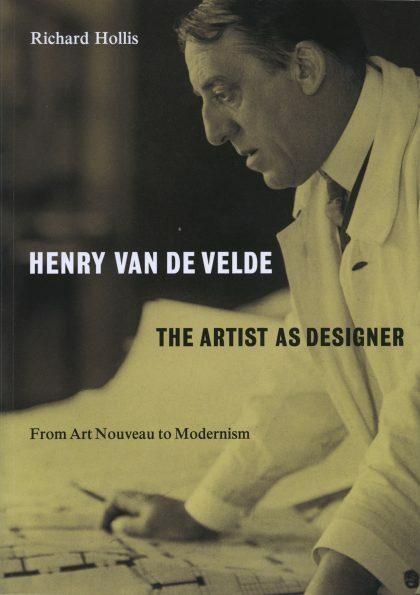 Henry van de Velde (1863–1957) is a pivotal figure in the history of modern design. His range was prodigious: from furniture, jewellery and dress design to interiors and entire buildings. 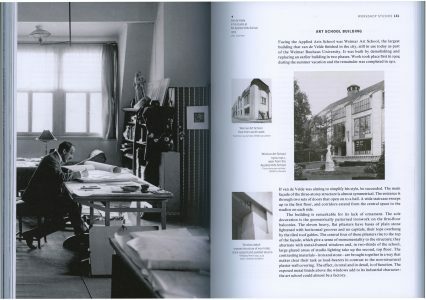 His radical ideas on design education were absorbed into the Bauhaus. 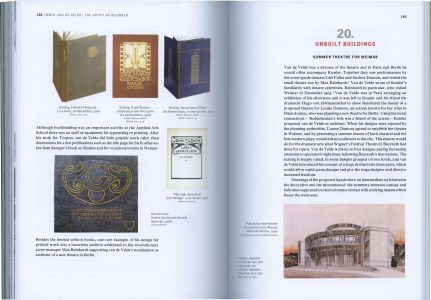 Written and designed by graphic designer and writer Richard Hollis, Henry van de Velde: The Artist as Designer is lavishly illustrated with over 300 images. 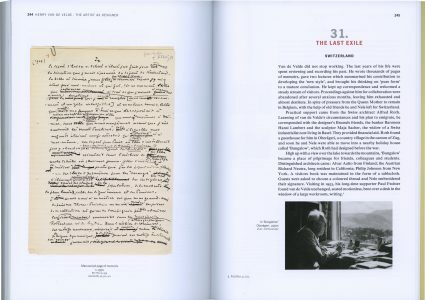 The book is the first major study of van de Velde’s work in English in 30 years. 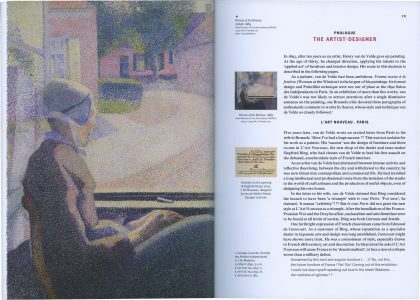 Hollis follows van de Velde from his beginnings as a painter in Belgium, through his conversion to English Arts and Crafts values and his connections with the literary and artistic avant-garde in Paris, to celebrity in pre-1914 Berlin. Hollis examines van de Velde’s life-long campaign for a ‘new style’ based on reason, and his role as a pioneer of the ‘new architecture’ between the two World Wars. The figure that emerges is strikingly contemporary. Devoted to balancing aesthetic freedom and market forces, a belief in the social power of art in an era of growing nationalism, van de Velde paved the way from Art Nouveau to Modernism. Richard Hollis is the author of Graphic Design: A Concise History (1994), Swiss Graphic Design: The Origins and Growth of an International Style 1920–1965 (2006), and About Graphic Design (2012). He collaborated with John Berger and designed the latter’s Ways of Seeing (1972).